Ideal for taking on your camping trip of for the beach. Includes pegs and guy lines. Supplied with carry bag for easy transportation. 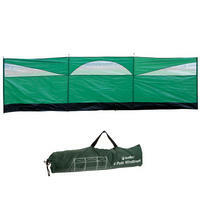 A 3 panel, 4 pole wind screen that operates as a sturdy standalone shelter on a campsite or beach. 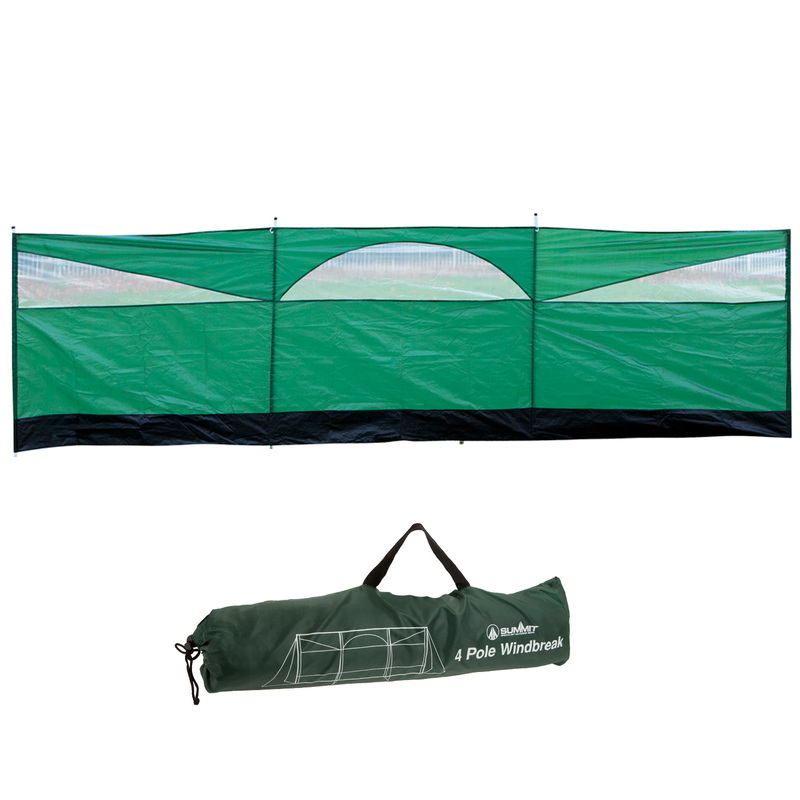 Supplied with guy lines and steel pegs, it offers much needed protection from the elements. It also comes with a carry bag for easy transportation.